New price, seller wants to sell. Ground floor fully leased, long term dentist occupancy. Main floor fully leased by hair care salon, long time local business beginning new lease. 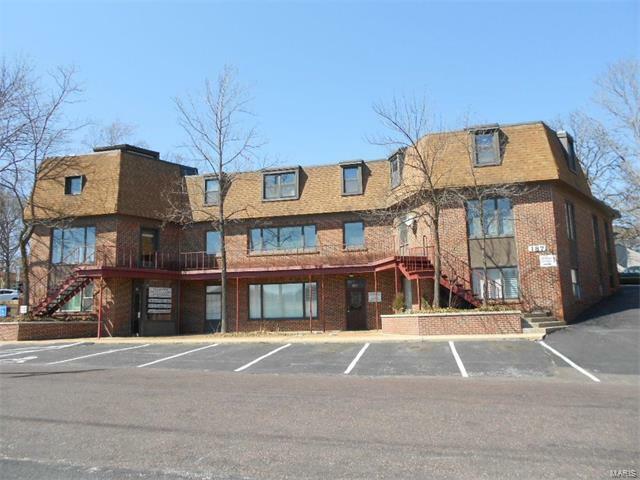 Top floor partially leased, office suites and spaces remaining sized 110-624 square feet, offered at gross lease from $200-850 per month. Two common area restrooms on ground floor, two common area restrooms on top floor, private restrooms also on ground and main floor. Parking newly sealed and striped.